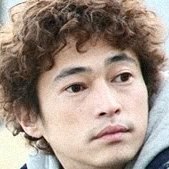 Horaguchi’s (Arata Iura) best moments occurred back in his university days. 15 years later, he has let time pass by idly. Horaguchi finally gives up and attempts to kill himself, but even that fails. Horaguchi now doesn't know what to do. He does yearn for his university days, with all the brightness and optimism those times entailed. 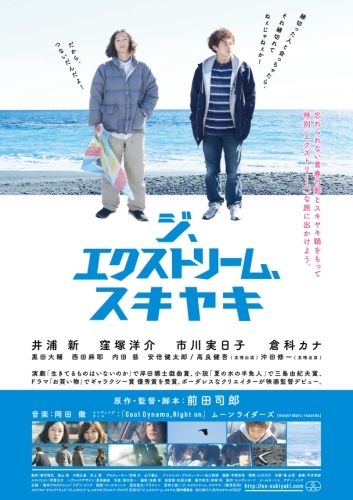 Horaguchi decides to find Ohkawa (Yosuke Kubozuka), a close friend from his university days. They haven't spoken due to an incident that occurred 15 years ago. Horaguchi and Ohkawa meet once again. At first, Ohkawa appears uncomfortable around Horaguchi, but soon they click like they did years ago. Horaguchi and Ohkawa then decide to plan a trip. 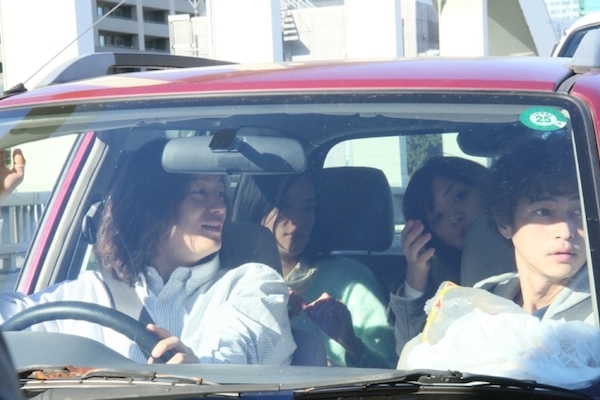 Ohkawa's girlfriend Kaede (Kana Kurashina) and Horaguchi's ex-girlfriend Kyoko (Mikako Ichikawa) join their trip. They can't explain why, but they bring along a sukiyaki pot and head for the beach. It's a bit awkward between these four people, but their extreme trip begins. Horaguchi also has a secret and a reason for seeking out his friend after such a long time. 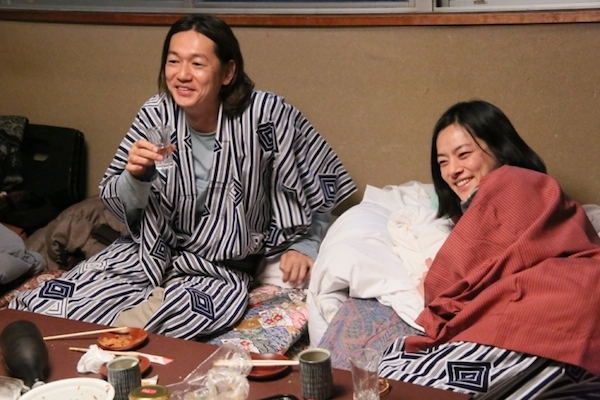 Arata Iura and Yosuke Kubozuka previously starred together in 2002 film "Ping Pong". 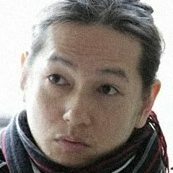 "The Extreme Sukiyaki" is the first film directed by Shiro Maeda, who has previously written screenplays for movies and TV drama series.